What’s New at South Edmonton Common? 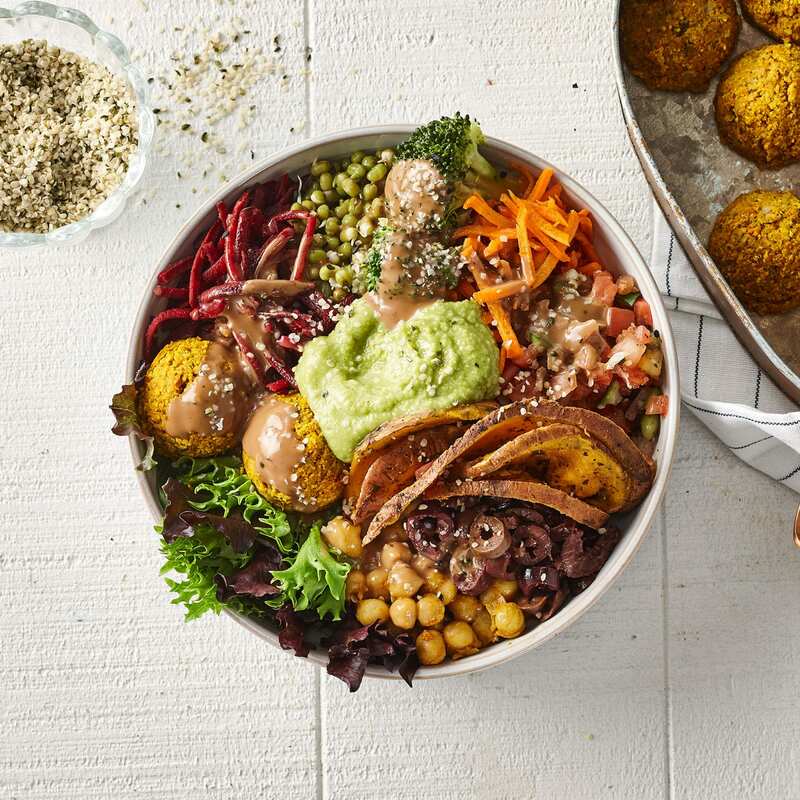 Whether you’re vegan or not, this Montreal-based plant restaurant is a must-try for their unique take on power bowls and burgers! Copper Branch’s grand opening week is happening from April 22-25th. Visit them beforehand and see what the excitement is all about! Take advantage of their coupon, now until April 15! Quality, functionality, and fashion all in one place. 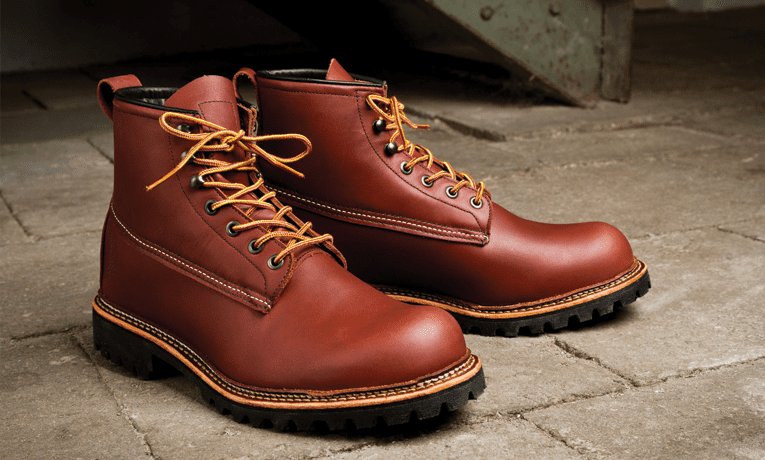 See Why Red Wing Shoes is the go-to destination for work boots for all industries and work sites. Did you know that Red Wing South Edmonton Common offers a lifetime warranty on conditioning and cleaning the shoes? Visit them today for details! Savannah Dental is on a mission to “create beautiful” smiles. 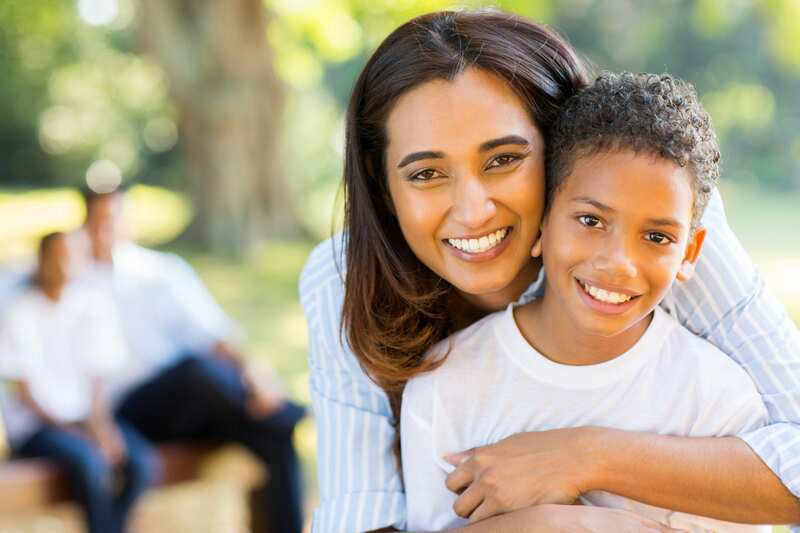 Located at 1715 102 St NW, just north of IKEA, this conveniently located clinic is dedicated to providing their patients with personalized quality dental care and service. Now accepting patients! Coming Soon: Ono Poke Co.
“Devoted to bringing authentic Hawaiian poke to the Alberta prairies, ‘Ono Poke Co. is based on Chef Lawrence Hui’s love for seafood and quest to honour Hawaii’s diverse culinary roots and ethnic fusions.” Locally based and operated, South Edmonton Common is excited to be bringing Ono Poke to the centre! Keep an eye out for details. Interested in what new deals are on at SEC? Click here.